We execute tax efficient strategies to help our clients minimize taxes realizing that a lifetime plan is more effective than year over year analysis. Do you have a plan for creating income in retirement? Have you planned for the minimization of taxes during retirement? Do you understand the cost of creating income in retirement? How would a different liquidation order affect your retirement? What is your current advisor’s age, and what is their succession plan? David A Sheaffer , James Harry Daffin , Michael L Bochnovich and Paul Christopher Plummer use Plummer Daffin Financial as a marketing name for doing business as representatives of Northwestern Mutual. 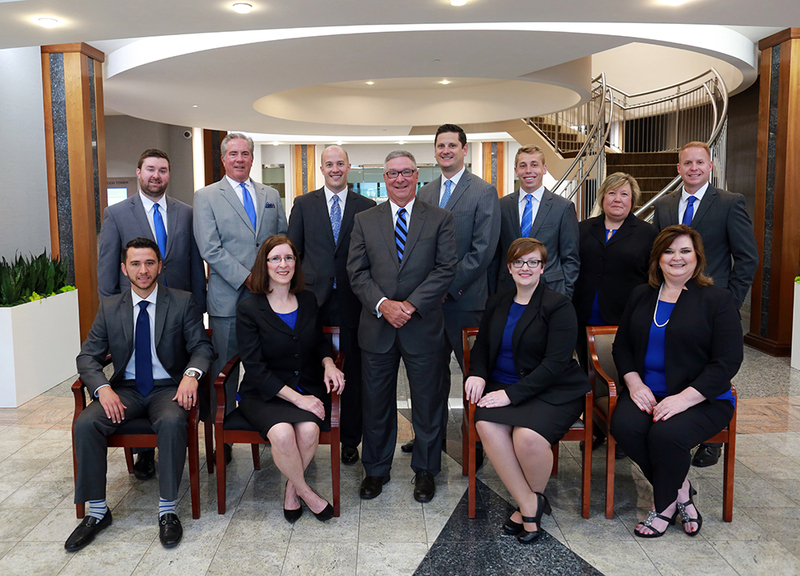 Plummer Daffin Financial is not a registered investment adviser, broker-dealer, insurance agency or federal savings bank. Northwestern Mutual is the marketing name for The Northwestern Mutual Life Insurance Company, Milwaukee, WI (NM) (life and disability insurance, annuities, and life insurance with long-term care benefits) and its subsidiaries. David A Sheaffer , James Harry Daffin , Michael L Bochnovich and Paul Christopher Plummer are Representatives of Northwestern Mutual Wealth Management Company® (NMWMC), Milwaukee, WI (fiduciary and fee-based financial planning services), a subsidiary of NM and limited purpose federal savings bank. All NMWMC products and services are offered only by properly credentialed Representatives who operate from agency offices of NMWMC. David A Sheaffer , James Harry Daffin , Michael L Bochnovich and Paul Christopher Plummer are Agents of Northwestern Long Term Care Insurance Company, Milwaukee, WI, (long-term care insurance) a subsidiary of NM. David A Sheaffer , James Harry Daffin , Michael L Bochnovich and Paul Christopher Plummer are Registered Representatives of Northwestern Mutual Investment Services, LLC (NMIS) (securities), a subsidiary of NM, registered investment adviser, broker-dealer and member FINRA (finra.org) and SIPC (sipc.org). David A Sheaffer , James Harry Daffin , Michael L Bochnovich and Paul Christopher Plummer are Insurance Agents of NM. David A Sheaffer , James Harry Daffin , Michael L Bochnovich and Paul Christopher Plummer are primarily licensed in OH and may be licensed in other states.